Limited double vinyl LP pressing of this 2002 release. 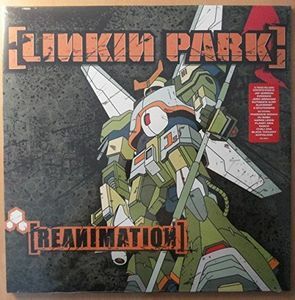 Reanimation is not just another remix album. With the help of over 20 friends in rock, electronic, and hip hop, from well-known to underground, we’ve reinterpreted all of the songs from Hybrid Theory, plus High Voltage and My December. Reanimation strives not just to be different from the original, but different from everything else as well. 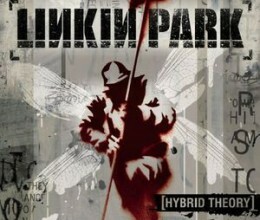 Grammy-Award-winning, multi-platinum alternative rock band Linkin Park is comprised of co-lead vocalist Chester Bennington, drummer/percussionist Rob Bourdon, guitarist Brad Delson, bassist Dave ‘Phoenix’ Farrell, DJ/programmer Joe Hahn, and co-lead vocalist, keyboardist, and guitarist Mike Shinoda. The band has sold over 50 million albums worldwide.